Hands busy? Use Foot Control. The ergonomically designed Foot Controller offers the freedom to activate height, Trendelenburg motions and Fowler positioning from locations away from the table, or when hands are busy with other functions. 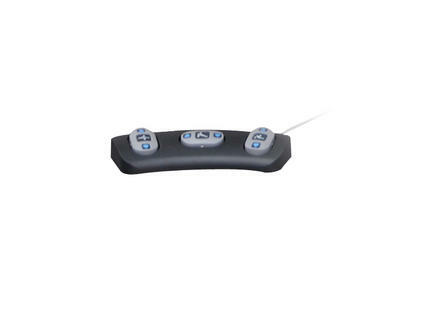 The controller is manufactured from a metal casting for extreme durability.